Hi everyone! 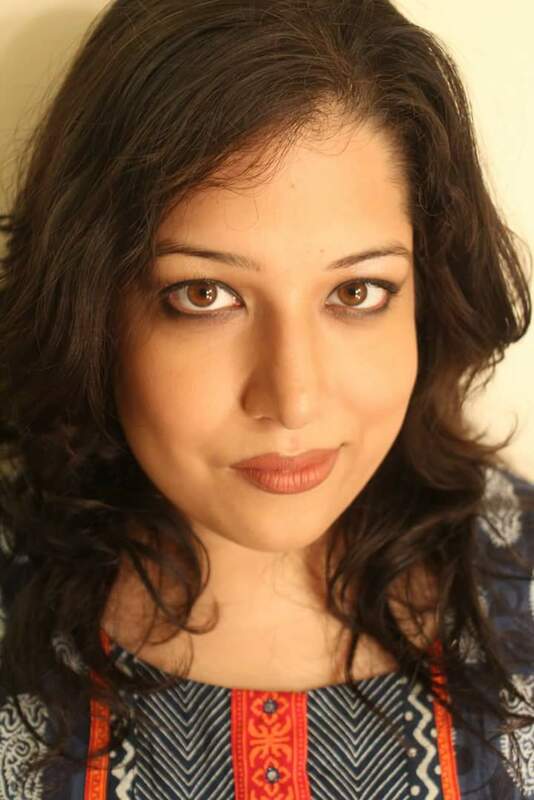 Today, I have the pleasure of the company of author Sudesna Ghosh. 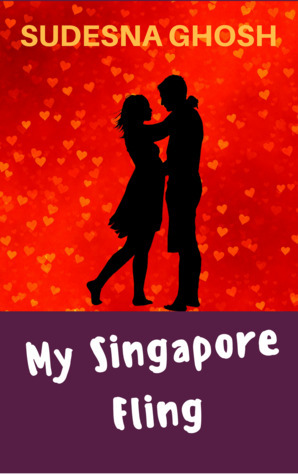 She’s on book blog tour of My Singapore Fling and stopping by to share something about her book. What an intriguing title, Sudesna! Congrats on the book release. The name of your book is My Singapore Fling. Do you feel today’s generation is more poised for flings rather than commitment? I grew up planning to be married in my late twenties and believing in love and marriage and all that stuff. But then I got older and realised that most marriages aren’t the way that movies and books make us believe they should be. I blame Shah Rukh Khan (I love him) for giving me such high expectations. Haha. I’ve always been a keen observer of people and relationships, and have found myself wondering what love and marriage and relationships mean to me and to others around me. The truth is, times have changes and society has changed, so people have changed expectations and behavior now. In our parents and grandparents’ time, marriage was not a choice – it was a must do – and by a certain age too. Arranged marriages were you hardly or never saw your future spouse were more of the norm. Divorce rates were lower. Why? Because a partner chosen by your family was chosen for your own good, and for the rest of your life. So love could come later and kids too, and problems of course, but ending things wasn’t an option. We, especially women, have become more independent. I don’t mean just in terms of earning money, but independent in terms of our thought process. Nowadays, a man choosing a woman isn’t how it’s done; instead, a woman and a man choose each other. Older generations call us picky. I say that we have evolved to think for ourselves now. In such a scenario, flings are more common. As it was mentioned in Dear Zindagi. the movie, we like to try different options until we ‘settle’. Be it multiple relationships or flings, or a mix of both, they are a given now. People are more ready to accept this and not have expectations of a ‘pure’ ‘virgin’ wife when they choose their long term partner. Like Dipa, I did stop believing in love and relationships at the point that I wrote My Singapore Fling. Also, like Dipa, I started believing in love again. A fling or two can be a healthy gap from relationships. Maybe like a wakeup call about what you really want. But I suspect that this generation, like the previous ones, wants to believe in love. Thank you for your balanced reply, Sudesna. It is true that love is irresistible and so is romance, be it any generation or even age. It was great having you here. All the best for your book!